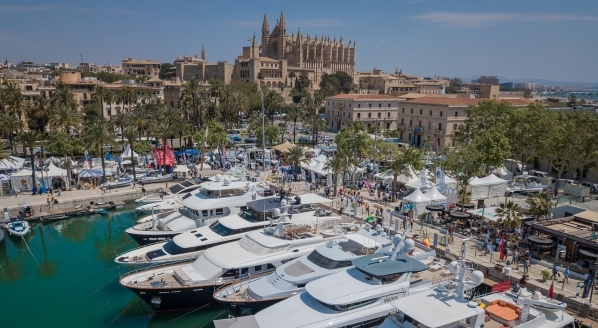 Pendennis, the British superyacht new build and refit specialist, has announced a major investment in Vilanova Grand Marina, Barcelona. 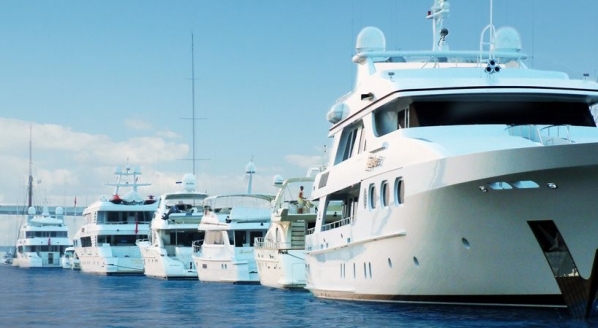 Vilanova Grand Marina has 49 superyacht berths available for vessels between 25-130m with a maximum draft of 6.5m. 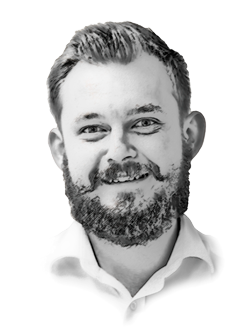 However, until Pendennis announced its investment in the facility, the marina had been lacking a technical centre in order to service these superyachts and others that may be in the region. According to Carr, Pendennis has been looking for potential investment opportunities for some time. 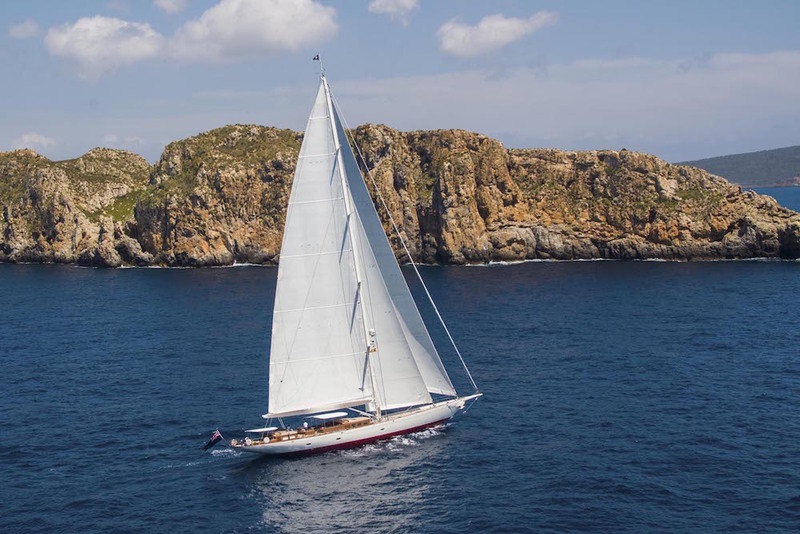 Having already been contacted by a number of other candidates, it was decided that Vilanova was an ideal match for Pendennis’ aspirations. The first stage of the investment will be to create a large concrete area, which had already been planned to implemented at the facility. The concrete service area will be catered to by a 600 to 750-tonne hoist. 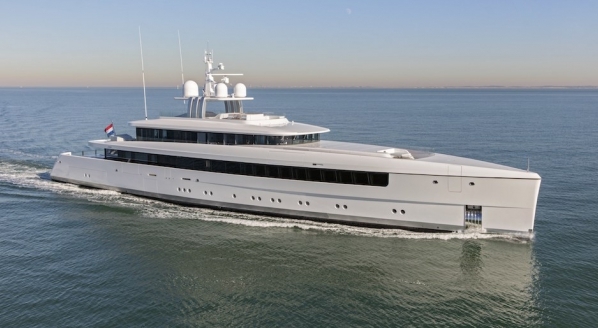 The hoist will enable Pendennis to operate a hard-standing area that will be able to cater to 10-15 superyachts in Pendennis’ target 45-60m range. 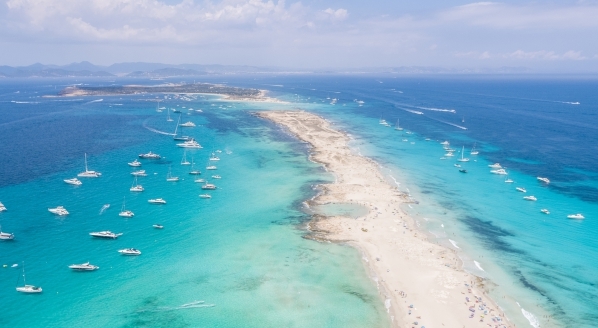 All being well, the facility should be ready to accept superyachts starting from next winter.